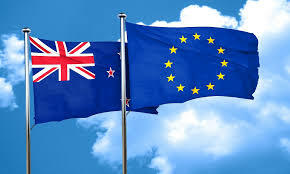 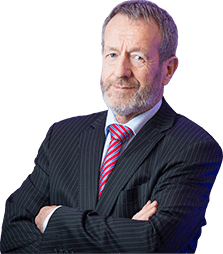 Sean Kelly MEP has voiced concerns for the Irish dairy sector as New Zealand pushes for a Free Trade Agreement (FTA) with the EU. 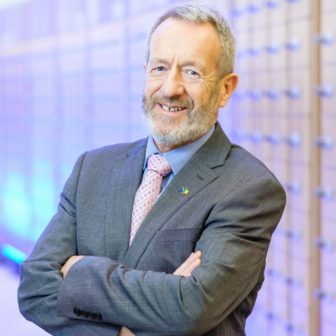 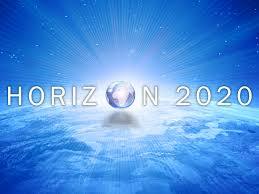 Sean Kelly MEP has welcomed plans by the European Parliament to secure an additional €45 million for the EU’s research and development programme Horizon 2020 and €16 million more for the student exchange scheme Erasmus+. 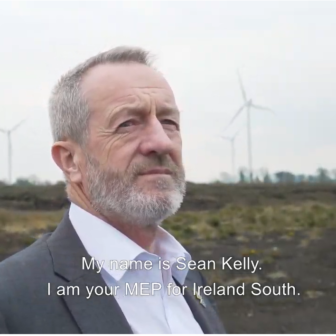 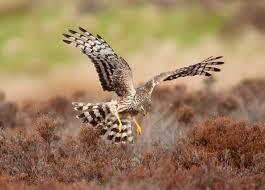 Some 4,000 Irish landowners affected by EU Hen Harrier conservation rules have been “unfairly treated” and should be compensated by the Irish government, Sean Kelly MEP (Ireland South) said following a high-level meeting between landowner representatives and European Commission officials in Brussels today (Friday).